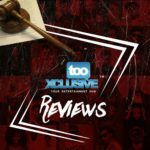 Star Boy’s ‘ Soco ‘ featuring Wizkid, Ceeza Milli , Spotless, & Terri is out. 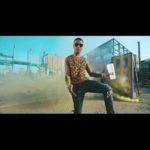 On this freshly released tune, Wizkid decided to showoff the talent addition of Terri to his much-cherished Starboy Entertainment; while affiliates to the label like Ceeza Milli and Spotless, got an invitation to deliver their goodies. 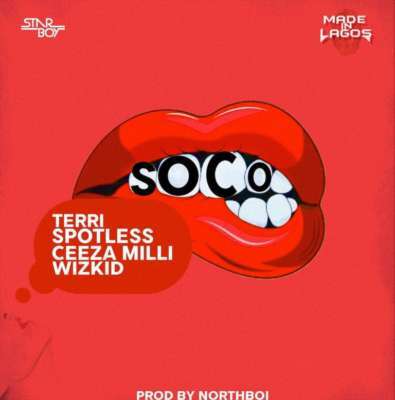 Soco is a song full of vibes and abundant with melodies from the Starboy himself, the debutant, Terri, and contributions from the son of Aristokrat record, Ceeza Milli and the not-properly-introduced Spotless. The new Starboy song is styled after his recently released song, Manya, which bears soft teasing lines and rhyming slang as its pop elements. Its a song that probably has been in your face for a while, with the updates on Weezy’s social media accounts and now that it has been made available, it sounds very much worth the wait and deserving of every atom of the hype. Trust me, this is the new banger. Enjoy below and share your thoughts. 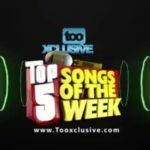 “Star Boy – Soco ft. Wizkid, Ceeza Milli, Spotless & Terri [New Song]”, 3 out of 5 based on 5 ratings. soco soco soco soco soco baby o…..oya gbefun baby o…. Ur fada…..oya go release your own na if e go sell…. Wizy you bad on this one ? All wey dey talk say one man effort na nonsense. Se anybody for ur family get name pass starboy not to talk of money. I beg. No dey bad mouth another person work. If u no like. No kuku talk. for sure am d next WIZKID ……. 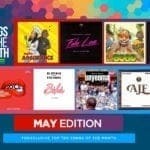 Omo wizkid oti po ju? u are a legend…..star boy .. Imaginary!!! Soco soco soco!!! Boom!! U too much daday yo!! to them u re a singer but to me u re my idol. no matter how they try dey can never get ur tittle. the content u put in ur songs re vital. daddy yo, i love you no be little. Wiz kid is the king, a born star. Am down for you any day. Nice joint right dr.
the guy is still raving up. Gbedu nla lé yi ooo ??? 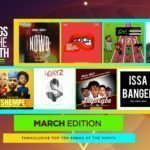 we all know that wizkid is king of music so we don’t need to compare his songs with orders musicians #soco is bigger than assurance and ye by burna boy wizkid perform #soco in India come back with a big mighty reward that makes his name they in list of highest paid in world so #soco is bigger than assurance by davido and ye by Buena boy. itzemmikiss x starboination 100%?? ?